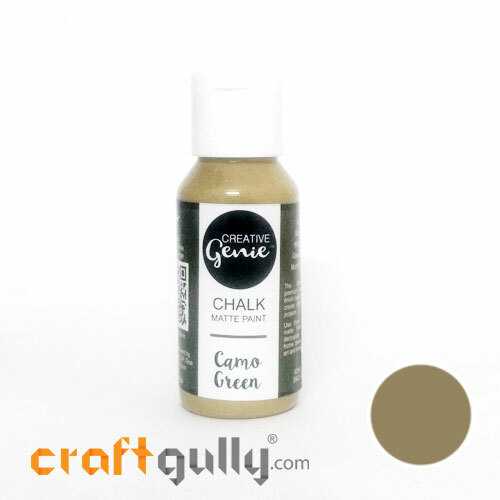 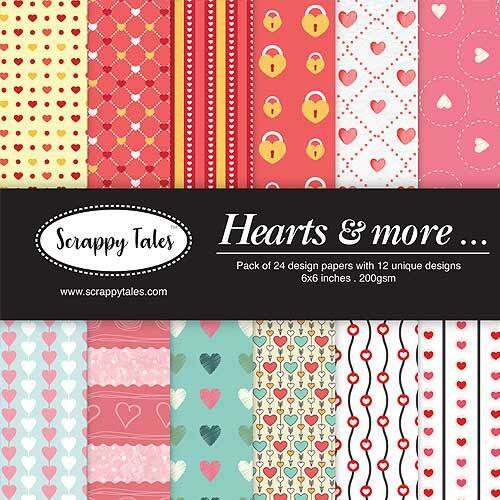 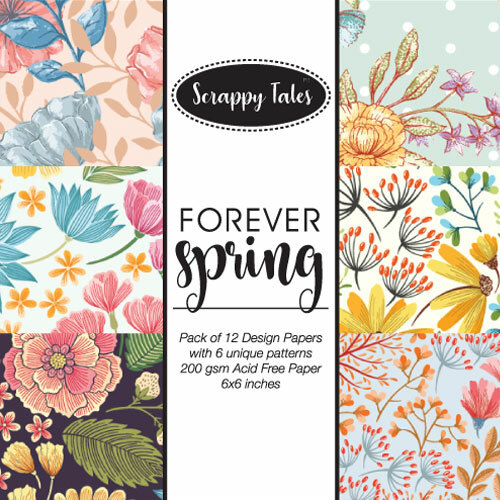 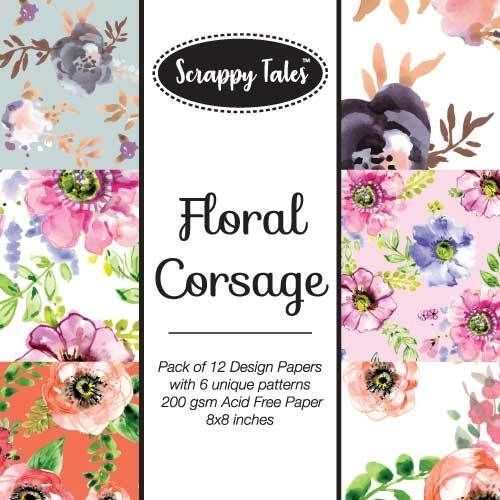 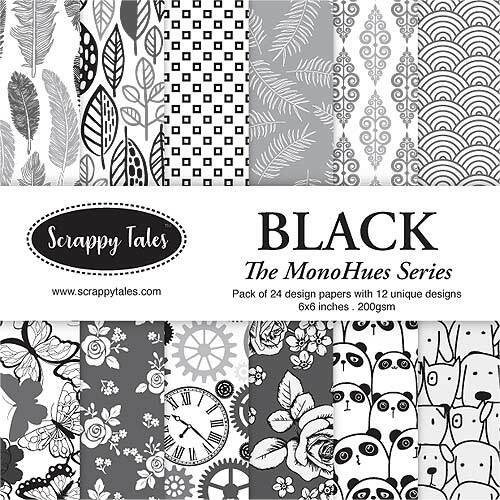 Scrappy Tales brings to you beautiful themed elements that you can cut out and use easily in various different ways. 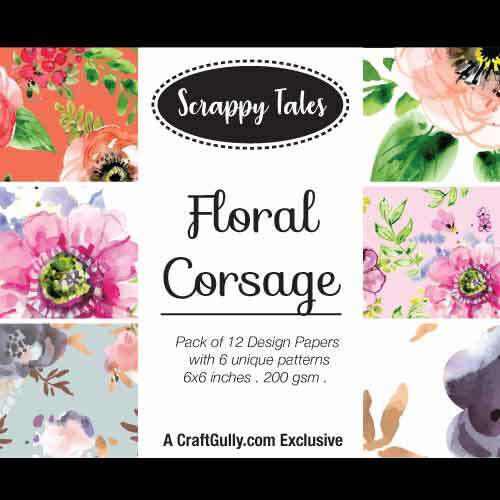 Scrapbook pages, cards, gift wraps, book marks ... make this a christmas a handmade one!! Paper: 250gsmSize: A5 ( 210mm x 148mm)Quantity: 4 sheets of A5 size with a total of over 45 elements/sentimentsNote: These are printed elements on a sheet, which can be cut based on your requirement..
Scrappy Tales brings to you beautiful themed elements that you can cut out and use easily in various different ways. 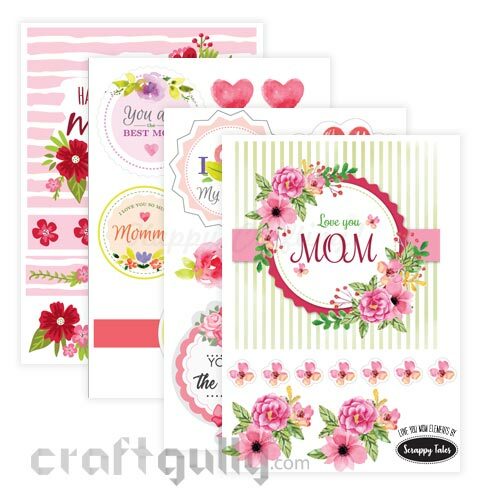 Scrapbook pages, cards, gift wraps, book marks … make what you will for your mother. 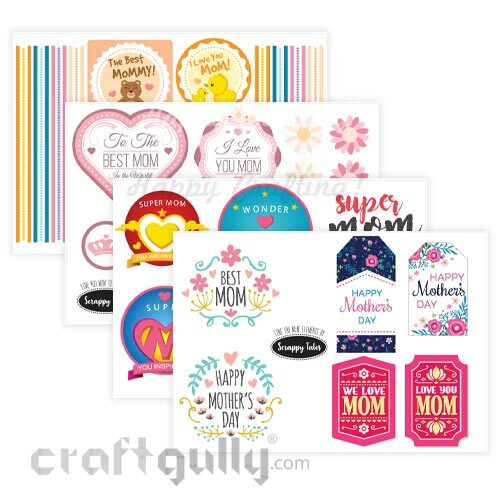 Go ahead, Show her how you feel! 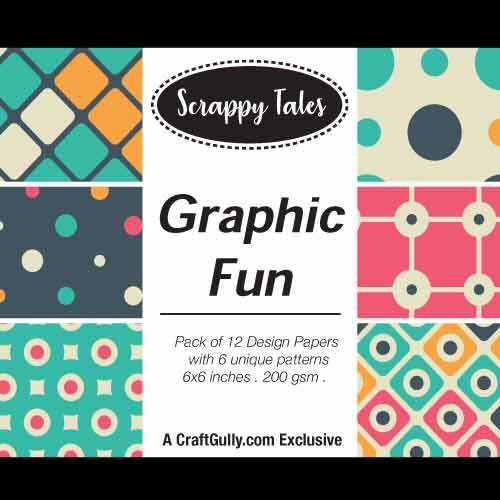 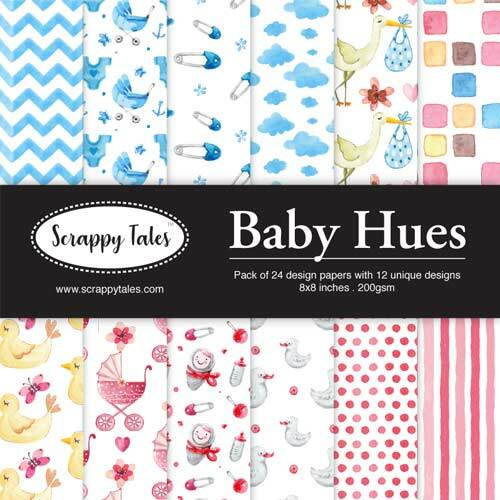 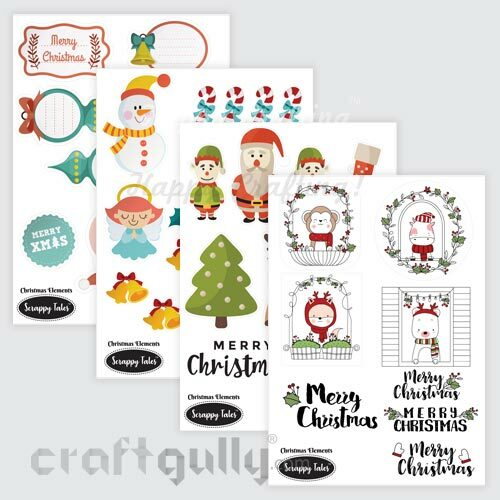 Paper: 250gsmSize: A5 ( 210mm x 148mm)Quantity: 4 sheets of A5 size with a total of over 30 elementsNote: These are printed elements on a sheet, which can be cut based on your requirement..
Scrappy Tales brings to you beautiful themed elements that you can cut out and use easily in various different ways. 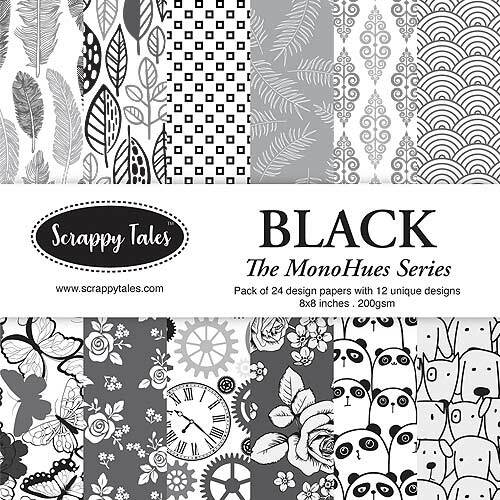 Scrapbook pages, cards, gift wraps, book marks ... make this a christmas a handmade one!! 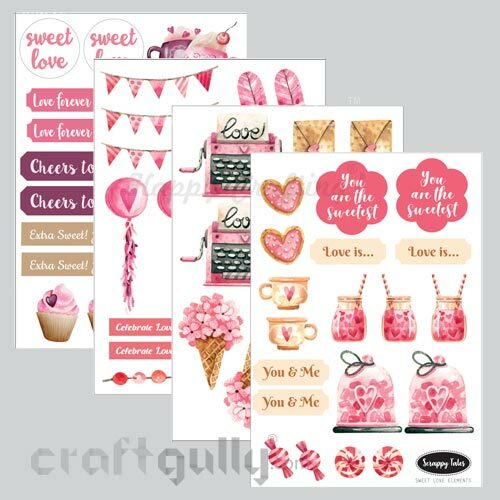 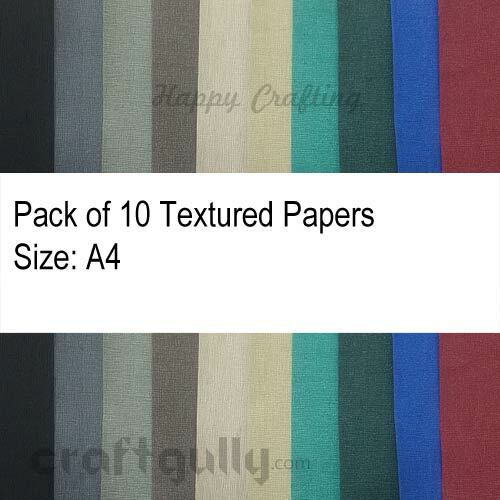 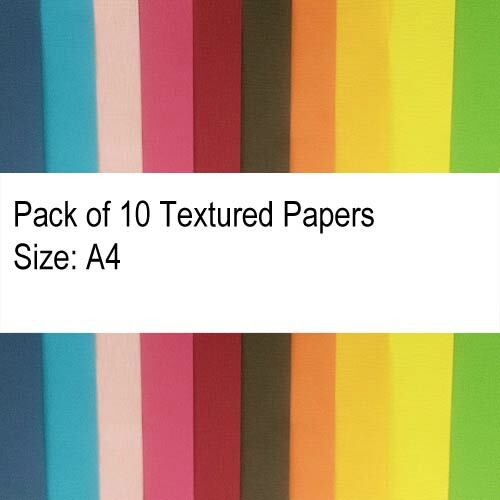 Paper: 250gsmSize: A5 ( 210mm x 148mm)Quantity: 4 Sheets of A5 Size with a total of over 70 elements/sentimentsNote: These are printed elements on a sheet, which can be cut based on your requirement..